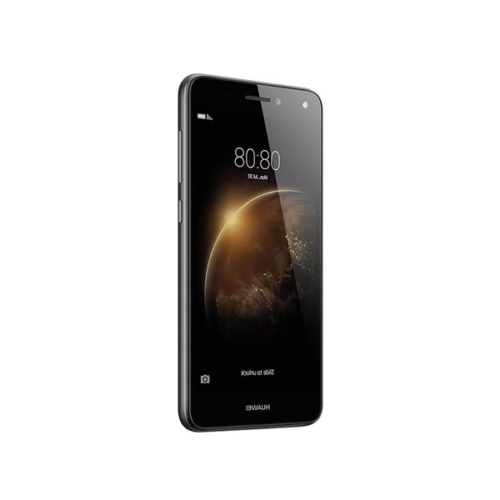 Huawei Y6II Compact’s display is 5.5 inches diagonal in which you will get an IPS technology with capacitive touchscreen sitting on top. Inside IPS display 16M colors are used to make Huawei Compact more vibrant from all angles. Multi-touch is also part of combo while the resolution is 720 x 1280 pixel that gives you the 267 pixels per inch. Huawei Y6II Compact’s engine is made up of HiSilicon Kirin 620 chipset where on top of it octa-core processor is embedded which is ticking at 1.2 GHz. Cortex A53 ARM is used inside the Y6II Compact by Huawei to maintain the harmony between processing and battery consumption. 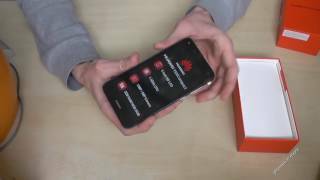 Mali 450 MP4 is serving as the graphics card that handles all the graphics of Huawei Y6II’s Compact with full responsibility.